Thailand features some of the world’s finest luxury hotels and resorts, and offers visitors a rich tapestry of exotic architecture, culture, cuisine, traditions and adventures. Located just 15 degrees north of the equator, “Amazing Thailand” is one of Southeast Asia’s premier travel destinations and home to well-known tourist locations including the capital city of Bangkok, Chiang Mai, Phuket, Ko Samui and Pattaya. 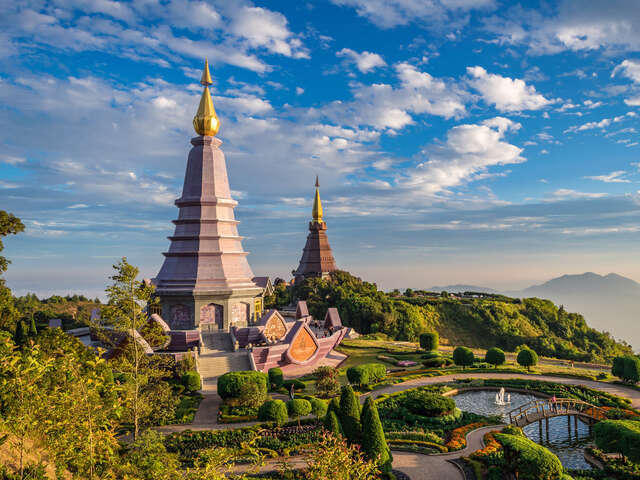 Known as the “land of smiles,” Thailand features some of the world’s finest luxury hotels and resorts, and offers visitors a rich tapestry of exotic architecture, culture, cuisine, traditions and adventures. "Here in Thailand, we welcome tourists with the distinctive warmth of our people and our uniquely sincere smile, instantly creating one of their most memorable impressions of our country, together with the breathtaking beauty of our nature and the feeling of comfort and complete relaxation marking their entire journey."